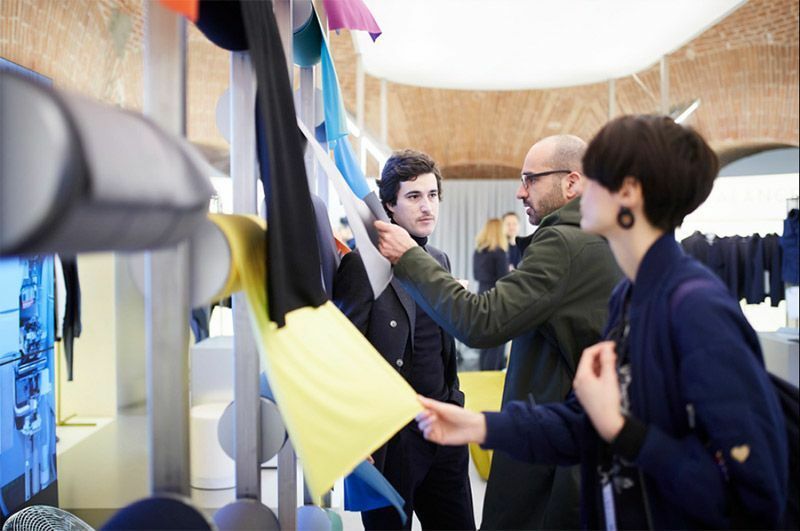 Fashion’s hippest convention, The Pitti Imagine Uomo, was the most successful and exhilarating one to date. 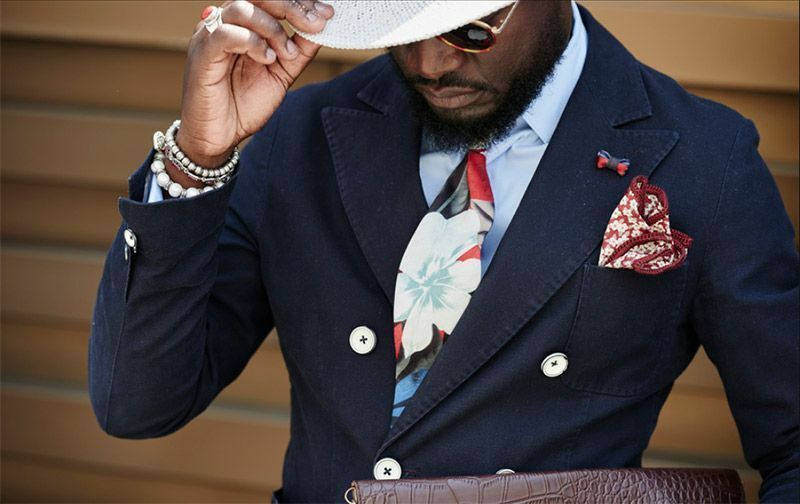 Held in the dreamy city of Florence, Pitti Uomo attracts outliers and innovators of the fashion world to showcase the new modern look for 2018. This 4 day festival of course includes many fresh ideas and sharp fabrics for Men’s Wear. Men’s wear took a sigh of relief in Pitti Uomo 93. 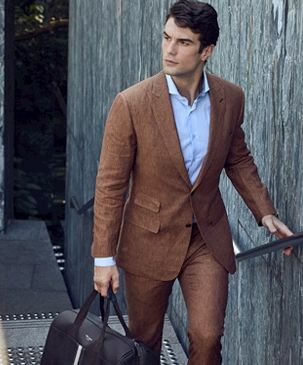 Suits had a nomad feel to them, with relaxed silhouettes. A reflection of the bustling world we work in, designer’s have all decided we needed a holiday. Gabriele Pasini introduced a series of Flannel suits, trying to revive the Safari Cloak to stalk your way through busy streets. PT Pantaloni Torino has also opted for the slow road with vintage brushed wool and Japanese textured cotton. 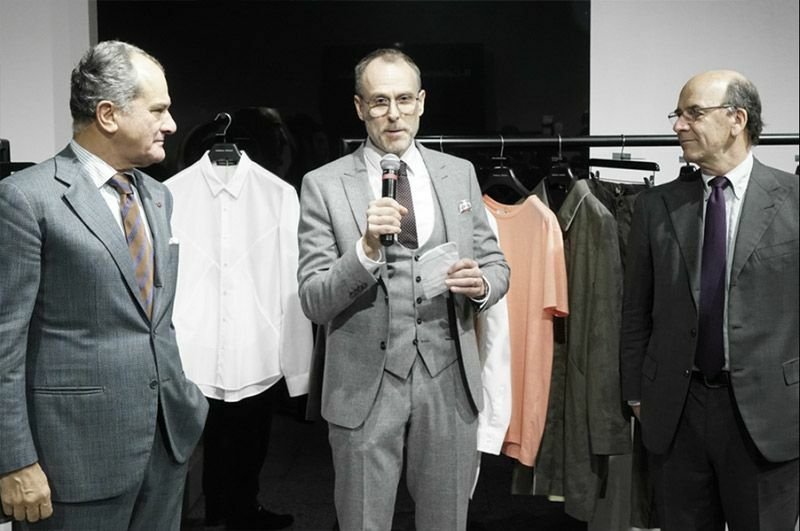 Merino wool still dominated the suits at Pitti Uomo, with Gallo going as far as a tailored set of Merino wool socks. In line with the holiday vibe, the colours have gotten muter, tans and greys are back but with more style than ever before. The growing trend of Athleisure had made its mark on Pitti Uomo 93. The usual thin and monochrome design was persistent, but some designers took the concept of athlifestyle as the literal future of clothing. 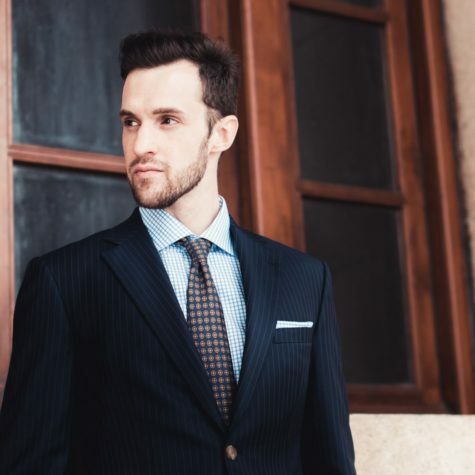 Christopher Bevans of dyne has taken technology to clothes with what he calls ‘ultra-contemporary dynamism’ pushing fabric, fit and function to a veritable super suit. Men’s backpacks have sleeked up and have taken on a new aura of classiness and dignity. 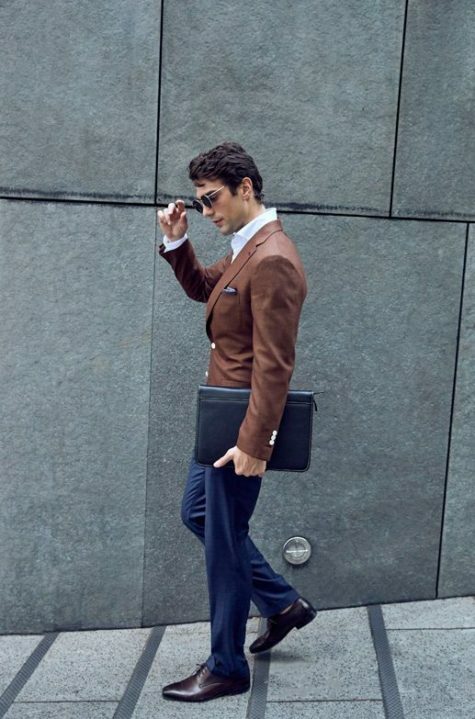 Examples from Gear3 and Descente Allterrain would make any leather briefcase look stuffy and outdated. 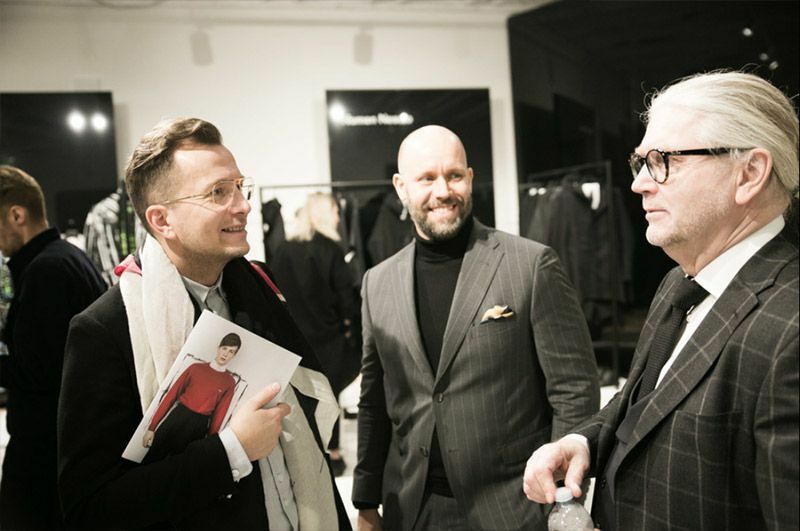 Finland was the guest country for Pitti Uomo this year bringing the best Scandinavian designers to display their Nordic style. One of Finland’s most critically acclaimed designers, Julia Männistö, showcased her signature powerful silk screen printing and innovative surface designs. Others in this vibrant renaissance of Nordic fashion include Saint Vacant’s pop coloured men’s shoes and CHPO Brand’s watches. While classic interpretations of the bleak wintery Nordic look like the men’s trench coat from Nomen Nescio, purveyors of Finnish minimalism, still reared it’s stoic head. The January Pitti Uomo is always a precursor to what we will be seeing in the years to come. The next event will be held in June and we will see what styles have stuck. However, the overall sense of relaxation, minimalism and spiritfulness has a clear message, 2018 is a time to relax and unwind. Modern Style The Stallion – Hopsack jacket and Navy Trousers The Stallion always looks his best, either when stutting around the field, or charging into battle. Modern Style The Lion – Pinstripes and Graph Check Take the strength and intimidation of the Lion to your next board meeting. 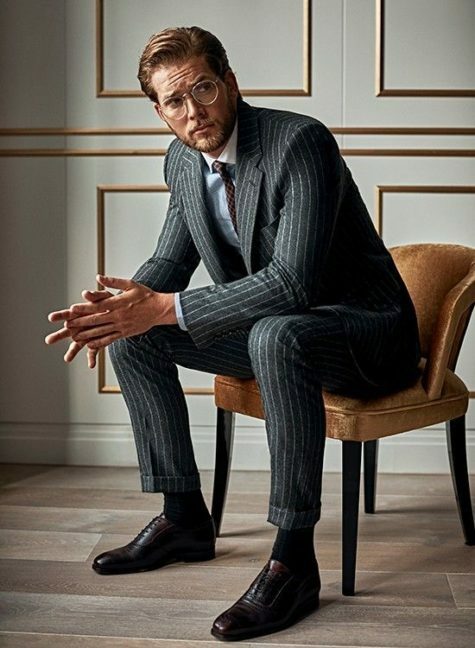 The lion look is a navy suit with thin pinstripes paired with a graph checked shirt to create the look of a pride leader.